Dahlonega isn’t just a great destination for the warmer months of the year, we’d venture to say that it’s the best winter getaway near Atlanta. In 2013, 189,132 visitors walked through the doors of the Dahlonega-Lumpkin County Visitor Center. We suspect that the number has only increased in subsequent years. Most visitors to Dahlonega tend to come in autumn, spring and summer. Practically all of Dahlonega’s festivals fall in those seasons, apart from Old Fashioned Christmas, leaving the town feeling quite empty during the cold months of the year. However, despite relatively low numbers of visitors, or maybe because of it, Dahlonega might just be the perfect winter travel destination. Here are a few reasons why we believe it is. 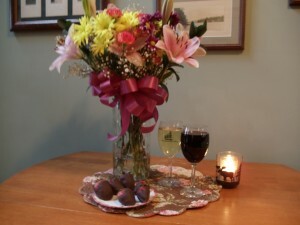 Packages are limited, so be sure to book your room now and add the Romance Package to your reservation when checking out. With the large luminous bulbs of the marquee against the winter night’s sky, The Holly is hard to miss. It is certainly a highlight of Dahlonega’s square. This winter The Holly is host to a number of great musical artists. 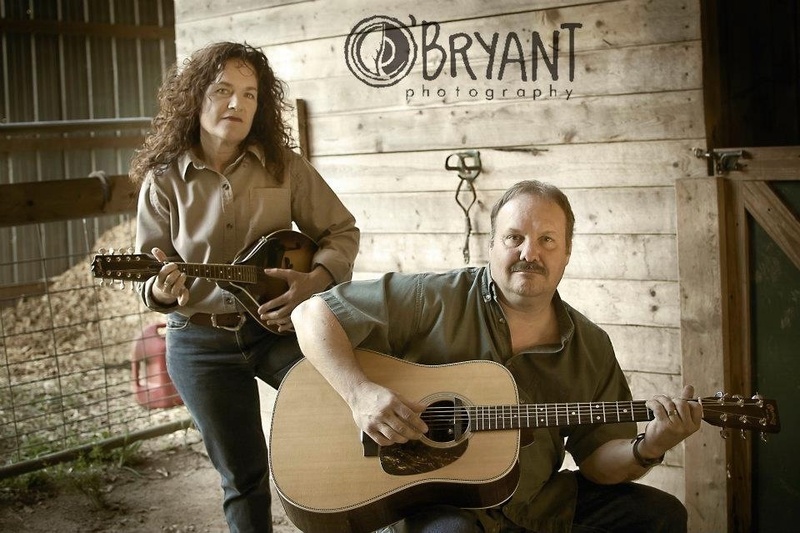 Local duo Tom and Juli take to the stage on Saturday, January 20 from 7-10 pm. For all you Parrotheads out the, A1A, The Official and Original Jimmy Buffett Tribute Band, perform your favorite Jimmy Buffett tunes on Saturday January 13th at 8:00 pm. 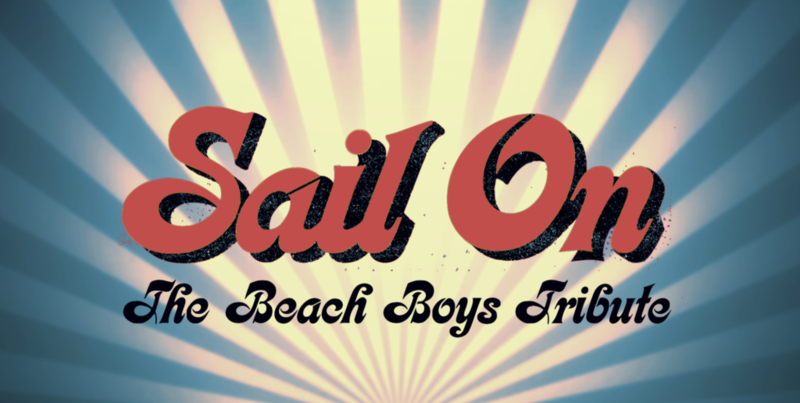 Wouldn’t it be nice to listen to some good vibrations with the Sail on Band, Beach Boys tribute? They play February 3 at 8:00 pm. 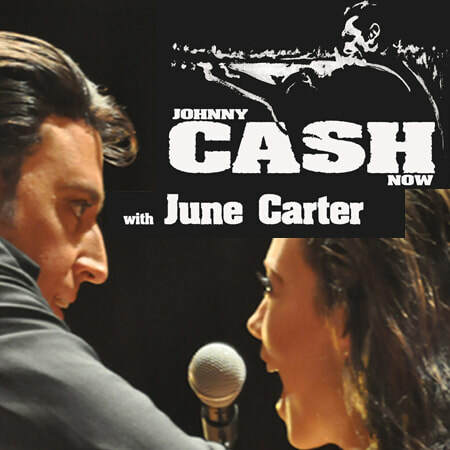 For you country fans, Johnny Cash Now, Johnny Cash tribute play on Friday, February 16 at 8:00 pm. 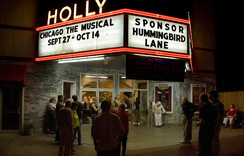 For full details, visit the Holly website. Winter hiking is totally underrated. Sure. There aren’t the brilliant colors of fall or the fragrant flowers of spring. However, what winter hiking does offer is totally unique. For instance views that are normally obstructed with foliage are now panoramas with miles upon miles or visibility. Plus, instead of the usual sultry and sweaty experience that hiking generally is in summer, you can hike along while feeling comfortable, albeit at first you might be a little chilly. Also, there’s hardly anyone on the trails in the winter. Gotta love the solitude! For a more thorough treatment on this subject, check out our blog 4 Reasons Why You Should Try Winter Hiking. If you’re looking for new places to hike, be sure to check out our great resource Hike Dahlonega which includes maps, directions and photos of hikes convenient to the area. The community is really excited to welcome Z. Brown Distillery and Etowah Meadery. Etowah Meadery is a local farmhouse winery that recently opened up specializing in mead, or honey wine. With flavors ranging from sweet to dry, and a plethora of different fruit infusions, everyone is sure to find something they like. 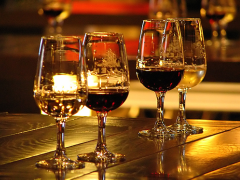 Check out their tasting room located on Morrison Moore Parkway just a couple of miles outside of town. The other aforementioned business, Z. Brown Distillery, is a producer of spirits owned by the Grammy-winning musical artist Zac Brown, a former Dahlonega resident. Zac has always wanted to own a distillery and his old hometown seemed like the ideal place to set up shop. The distillery specializes in whiskey, but have other spirits including a brandy made with some of Zac’s wine and a delicious gin infused with lavender from Red Oak Lavender Farm located in town. They’re really producing some amazingly high quality products made by a former master distiller from Maker’s Mark. Be sure to stop by their facility located in the Frogtown area for a tasting. LML guests get a Holiday Sunday night at weekday prices. That includes Sunday, Janary 15 (MLK), Sunday, February 18 (Presidents Day), February 18 (Valentines Day). Be sure to book your weekend away soon! So, shall we plan to see you in the coming weeks? If you have any questions, feel free to give us a call at 706-864-2337 or shoot us an email.